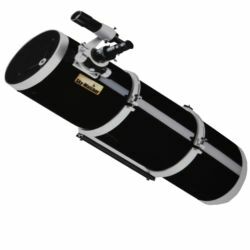 Dobsonian telescopes are simple to use and easy to carry; they are suitable both for beginners and for more experienced observers. 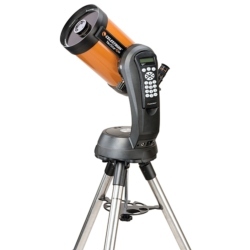 Thanks to the large diameter, ensure excellent deep-sky observations; are not suitable for astrophotography. Edge HD lenses are designed to produce a very flat focal plane, generating stellar images in sharp focus to the extreme edge of the sensor. 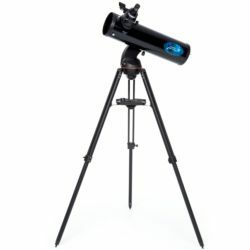 Generic telescopes have all the features that you are looking for in these instruments, including a wide field of view for high quality optics. 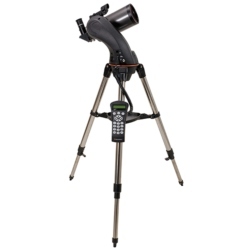 The eyepiece can be straight or angled and can be adjusted to suit personal preferences for each viewing situation. In this type of telescope main mirror is spherical as the corrector plate, which is required for correct colour anomalies. 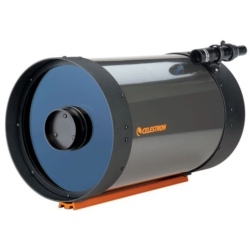 The Maksutov-Cassegrain telescopes are highly suitable instruments for observation of Planets, moon, and stars. Their low focal ratio (brightness), takes them to be less suited to the deep sky, especially if with small diameters. Given their small size, they lend themselves well to being transported. Optical diagram of Newtonian telescope, also known as Spotlight, reflects the rays on the surface of a curved mirror. 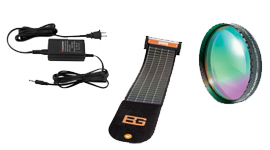 They are characterized by ease of observation and great stability. The Newtonian fluids have a good opening (usually depart from 114 mm) and hence brightness, which makes them perfect for observing faint objects such as nebulae, galaxies and star clusters. Their low contrast instead does not allow to have bright colors or images with high engraving on objects such as the moon and planets. Newtonian reflectors, owe their name to Isaac Newton In this configuration, there are two mirrors: a primary mirror, usually almost parabolic cross-section, and a secondary mirror plane, inclined at 45° with respect to the optical axis of the primary. 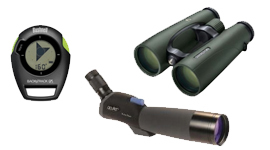 Newtonian telescopes can be achieved by a wide variety of focal ratios, proving very useful in many areas of observation. 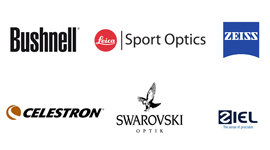 Optical tubes are designed to be compatible with different frames. 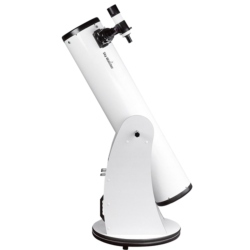 Each tube has the characteristics which are presented in complete telescopes. 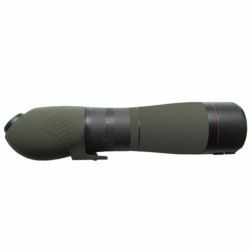 The optical component of a refracting telescope consists of a long tube on the front end which is placed a doublet, two optical glasses or lenses, suitably spaced worked in air, whose function is to collect and focus light. The refractors are the best apps in the observation of planets. Astronomical images have an enormous sharpness, for this reason they are usually preferred by amateur astronomers who observe the elusive details of planets, often little countered. 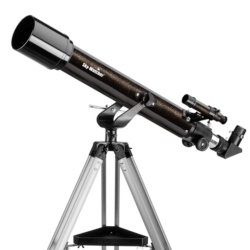 The Schmidt-Cassegrain telescopes are suitable for amateur observation because it combines the ease of use provided by the presence of spherical mirrors with a compact design and easy to carry. 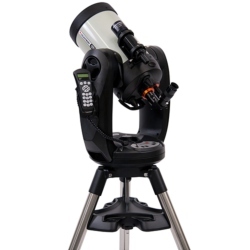 Schmidt-Cassegrain telescopes are perfect for the use in all fields: planetary and deep-sky observation, planetary high-resolution photography, creative and long pose deep sky.